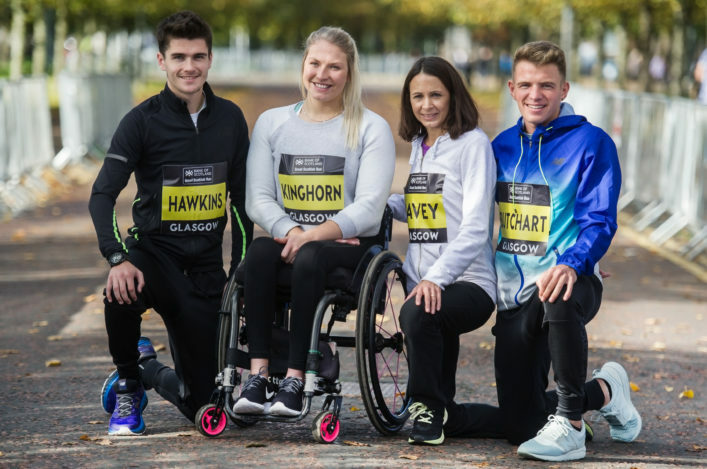 The scottishathletics Road Race Grand Prix will be concluded this weekend with our Half Marathon Champs taking place as part of the Great Scottish Run in Glasgow. With the likes of Callum Hawkins and Andy Butchart on the start-list among the elite men for the Great Scottish Run, there should be some fast times come the podium for the Scottish Championship medals. 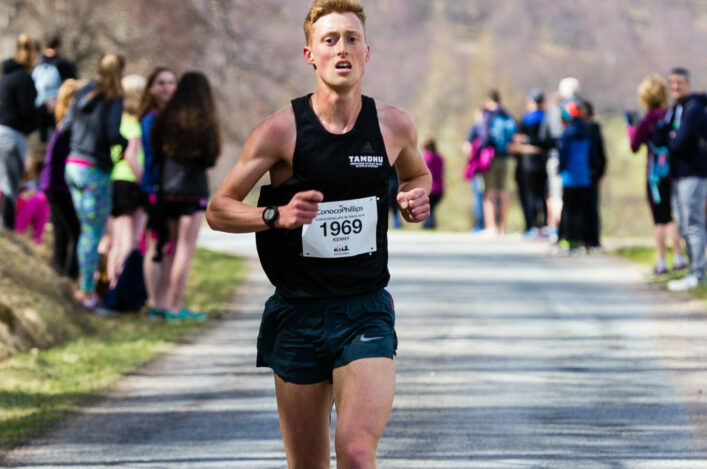 Callum, in fact, is defending the title he won in Glasgow last year with the Road Running and Cross Country Commission making the decision that the medal positions should stand for the 2016 event despite the error over the course length. 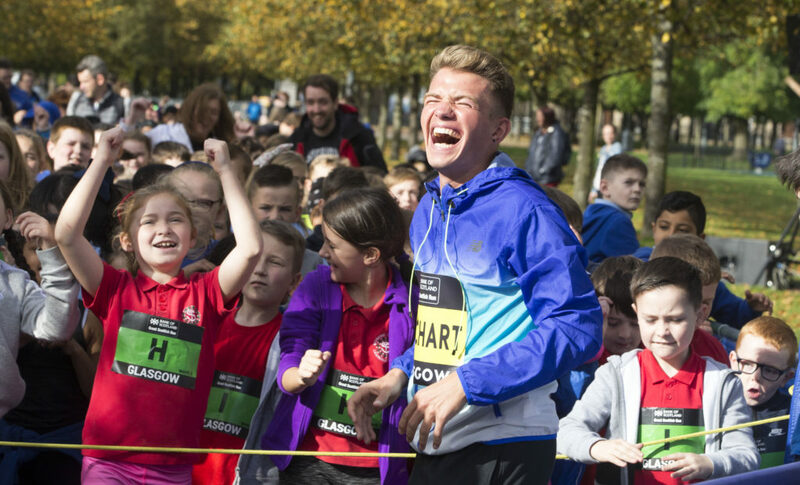 ‘I’m looking forward to returning to the Bank of Scotland Great Scottish Run and competing again in Glasgow,’ he said. As well as Rio Olympians Hawkins and Butchart, there looks to be decent depth in the race for the men’s medals in the Scottish Champs. Among the names entered are as follows Tewolde Mengisteab, Kristian Jones, Kenny Wilson, Michael Christoforou, Derek Rae, Alastair Hay, Neil Renault, Robert Gilroy, Kerry-Liam Wilson, Michael Crawley and Lachlan Oates. 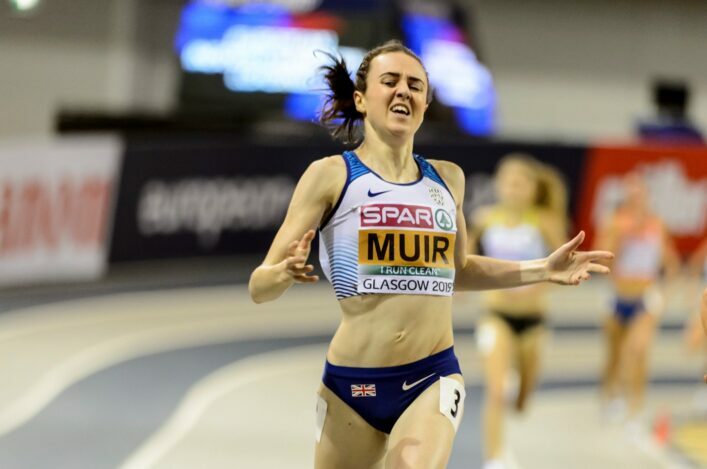 Ross will be among the favourites for the women’s title after that win with a PB in Stirling and other contenders look likely to include Jennifer Elvin, Gemma Rankin, Katie White, Katie Jones and Fanni Gyurko. Butchart is relishing the prospect of racing in Scotland again, even though he is only really starting to build up fitness after a break. ‘I’ve only been back running for a week or so after a fortnight’s holiday following the CityGames in Newcastle,’ said Andy. ‘I needed that time off because it was a long year for me – starting out with indoor events in America last January and then right through the summer. ‘So Sunday is just a way of kick-starting the winter and I wanted to take the chance to run in Scotland again. I think the support around the course is always brilliant at the Great Scottish Run and I am looking forward to experiencing that. In terms of the Road Race Grand Prix, there is £4000 to be shared by men and women via the Series – which works on a shares basis depending on times achieved. 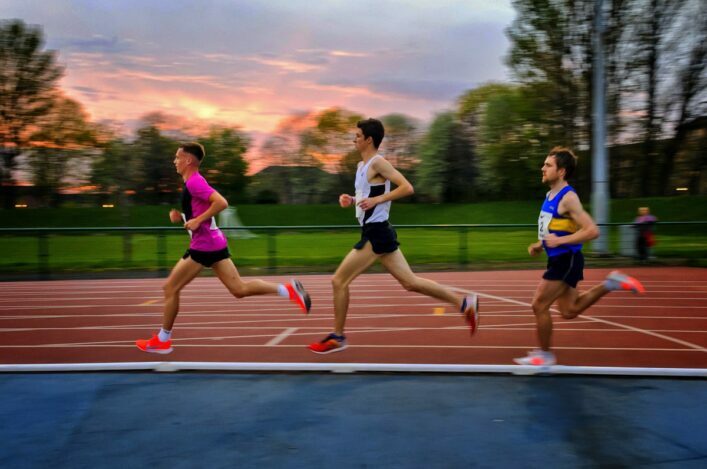 The Scottish 10K Champs at Stirling were the fourth event and, following that, there are 14 athletes in total in line to receive cash – seven men and seven women – ahead of Sunday morning’s race. Shettleston’s Fionnuala Ross took an A standard with her 33.57 run in Stirling with Annabel Simpson of Fife landing a B standard with 34.38. There were no men’s shares achieved, with race winner Grant Sheldon of Cambuslang just missing out by a couple of seconds. 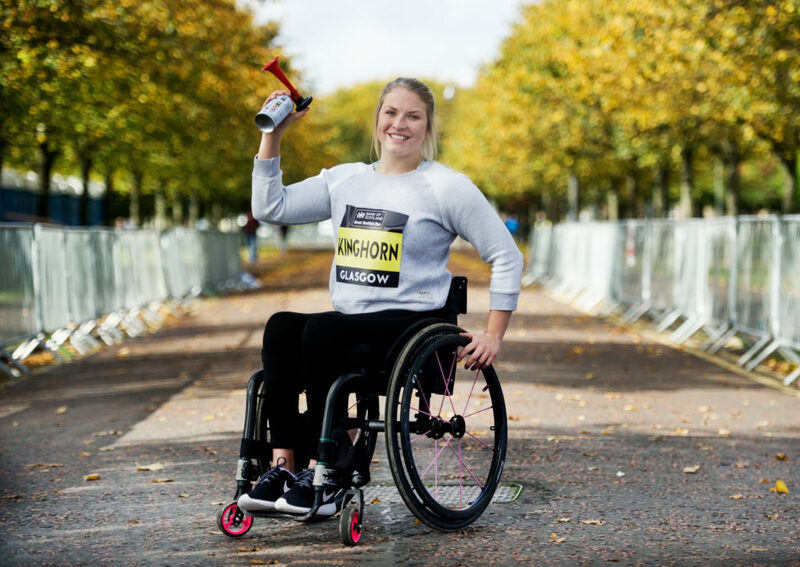 Sammi Kinghorn, named Scottish Sportsperson of the Year last week, is in action in the 10K on Sunday. ‘The wrist is still a bit of an issue and I had an injection on Monday. I damaged it around the time of the Great North Run but it wasn’t something specific – I just think it was over-use and all the miles I’ve been doing. ‘So I’ve still not yet done the 26-mile push in training that we had planned, the most I have done is 17 or 18! It’s 10K on Sunday and then I head to America for the Chicago Marathon the following weekend. ‘It will be a case of trying to get round in Chicago and making Gold Coast 2018. It is a wee bit scary with the injury and not having done the distance but I will manage it, I’m sure.